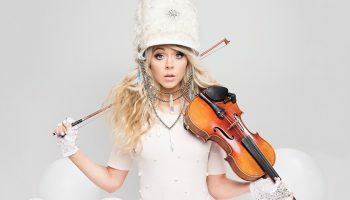 Lindsey Stirling is a rock musician – and a lot more. She dances, blends genres of music, does her own choreography, plays violin and is the consummate entertainer. She also is a successful writer who has several books to her credit. Stirling released her eponymous debut album in 2012 and followed with “Shatter Me” in 2014 and “Brave Enough” in 2016. Last year, she broke the two-year cycle and released “Warmer in the Winter,” an ebullient Christmas album, on October 20, 2017. On October 19, 2018, Stirling released “Warmer in Winter Deluxe Edition.” Now, Stirling is touring in support of the new disc with a holiday show billed as “The Wanderland Tour,” named after one of the Deluxe Edition tracks “I Wonder As I Wander.” The tour touches down locally on December 18 at The Met (858 North Broad Street, Philadelphia, http://themetphilly.com). “I had wanted to do a Christmas album for a while,” said Stirling, during a phone interview Friday afternoon from a tour stop in Washington, D.C.
Stirling explained what inspired her to do a Christmas album. Stirling had the right response. Over the past six years, Stirling has forged a path all her own – a sparkling blend of classical music and EDM (electronic dance music). She is equally at home playing a violin concerto with an orchestra or whipping the audience into a frenzy at an EDM rave. 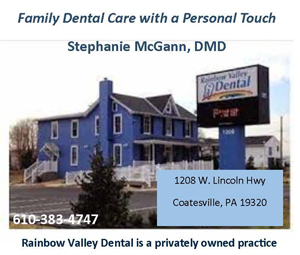 “When I was six, I started taking violin lessons,” said Stirling. Stirling also was involved in dance – ballet and modern – and pageants. When she was in high school in Arizona, she wrote a solo violin rock song, and her performance helped her to win the state title of Arizona’s Junior Miss and claim the Spirit Award in the America’s Junior Miss Finals competition. Stirling incorporated dance, theater, electronica, ballet, classical music and personality into her music, her videos and her stage performances – and created something unique. Her current tour has a singular focus. Video link for Lindsey Stirling – https://youtu.be/4rR8jc6EPQM. 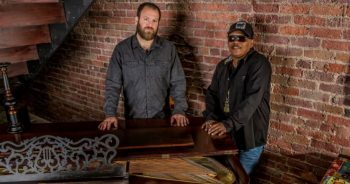 Another area show featuring an act that merges genres will take place on December 15 when the Ardmore Music Hall (23 East Lancaster Avenue, Ardmore, 610-649-8389, www.ardmoremusic.com) hosts Neville Jacobs – a two-city amalgam of funk and soul. 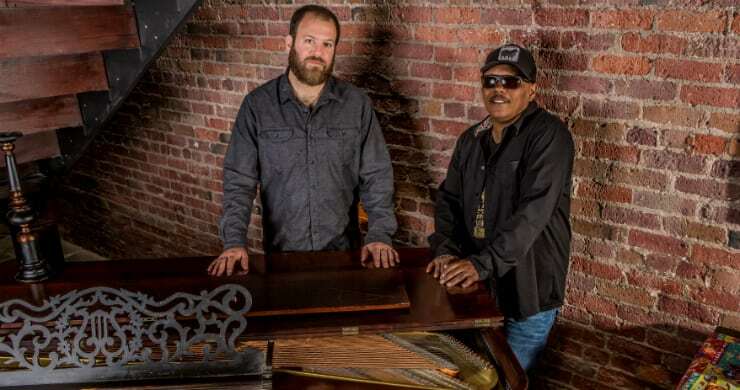 Ivan Neville of New Orleans’ first family of funk and Cris Jacobs, the soulful Baltimore-bred bandleader have joined forces to collaborate on their first full-length record – a self-titled, nine-song album that was released on September 28 via Harmonized Records. This unlikely duo came together in the most unlikely of ways. One day at New Orleans Jazz Fest, Neville and Jacobs found themselves killing time between gigs, seated next to each other at a poker table. “Chris and I met up a few times before that,” said Neville, during a recent phone interview from his home in New Orleans. “We had been crossing paths for a while. According to Jacobs, “I was killing some time one day during my first ever Jazzfest and I sat down to play some poker in Harrah’s Casino. Coincidentally, there was an empty seat next to me and Ivan walked in and sat down. About a year-and-a-half later, Jacobs and Neville got together for a few songwriting sessions in Baltimore. “It took a while to figure out the best way to make a record,” said Neville. “And, it took a while to find the right record company. “We both brought our own songs,” said Neville. “And, we had the songs we co-wrote going back to our first musical meetings. The undeniable synergy between Neville and Jacobs created a fresh and timeless sound for their debut – equal parts soulful, funky, sweet, and dirty. This batch of well-crafted songs feature their two distinct voices and grooves complementing the other perfectly. This first chapter of Neville Jacobs is the beginning of what is sure to be a long lasting and fruitful collaboration between two truly unique talents. “It’s chemistry, man,” said Neville. “Things just clicked. There’s no blueprint. It happened by chance. We both are influenced by soul from the 70s and rock-and-roll. We both loved the great music that came out of the 70s. “We both like the Stones, the Beatles and Sly & the Family Stone. He has a little more country flavor and I have funk. I know what I like, he knows what he likes, and we meet in the middle. Video link for Neville Jacobs – https://youtu.be/yVwQu6C60mg. The show at the Ardmore Music Hall featuring Neville Jacobs with special guest Jeff Washington Band will start at 8 p.m. Tickets are $20. Another show this weekend at the venue is “Beatles for Kids” on December 16.